Lots of action at the High School Rodeo in Lincoln. 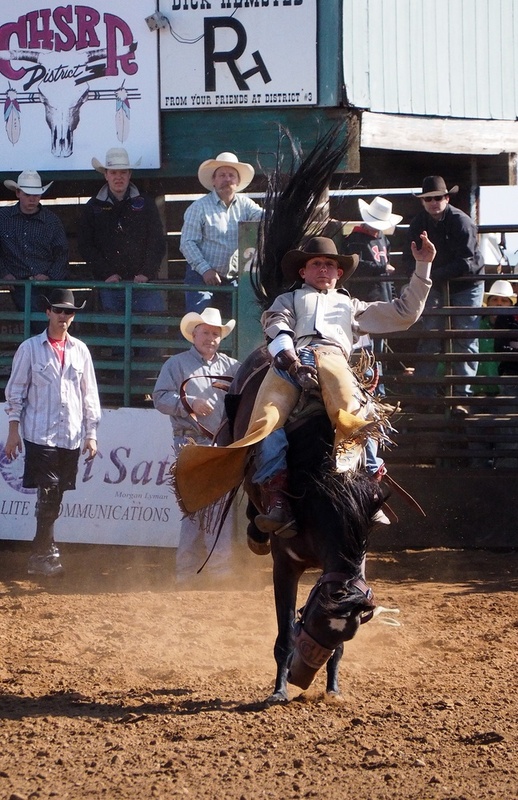 “Rodeo City” came to life on the outskirts of Lincoln this weekend as the District 3 of the California High School Rodeo Association opened its season. As school budgets are stretched, school fundraising becomes more important each year. Often, PTA-sponsored fundraisers raise the money to provide sports, arts and music programs for the kids. The Glen Edwards Middle School (GEMS) in Lincoln is no exception. However, the way the school promotes their GEMS 5K run is very exceptional. Two school dads, Tony Overbay and Jeffery Johnston, will run non-stop for 24 hours leading up the school’s 5K run. During their 24-hour run, scheduled to begin the morning of Friday, April 24, 2015, they plan to run 125 miles. This feat will draw lots of attention from the media, parents, runners and the kids. Overbay and Johnston frequently participate in ultra marathons, any run that exceeds the 26.2 mile marathon. These dads run 100-milers, several times a year. I first met Tony Overbay in 2013. Check out the video above to learn more about their exceptional feat (and feet). 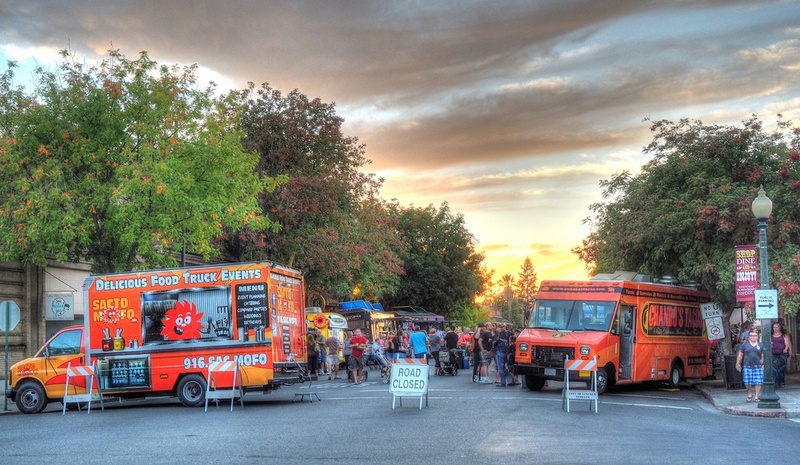 The monthly food trucks event sets up near Fifth and F Streets in downtown Lincoln. Tuesday evening’s food truck event in downtown Lincoln was host to a zombie invasion. If zombies weren’t scary enough, then seeing dogs dressed up in wigs and jewelry might push you over the edge. 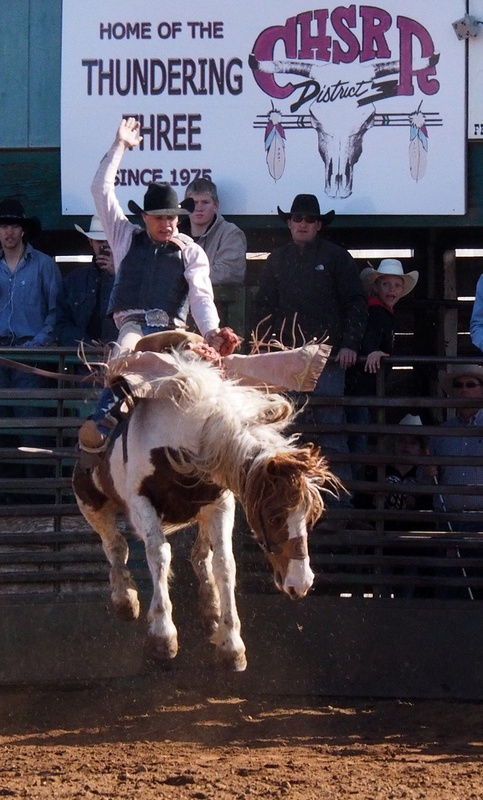 Bronco riding is one the events during High School Rodeo. 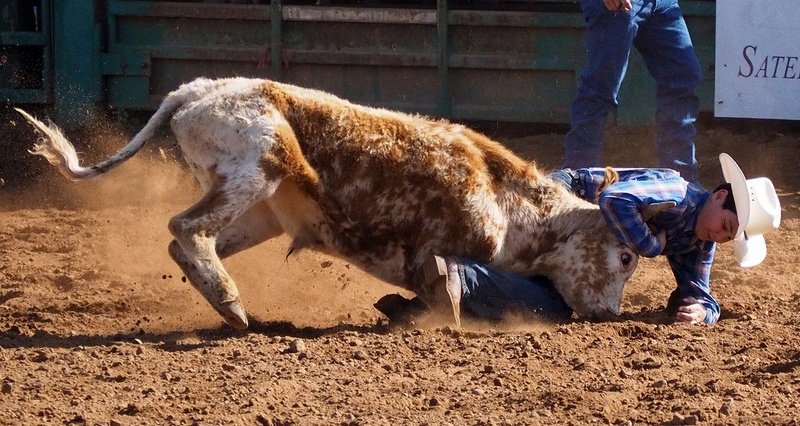 The Lincoln Rodeo Grounds have come alive this weekend with another high school rodeo event. 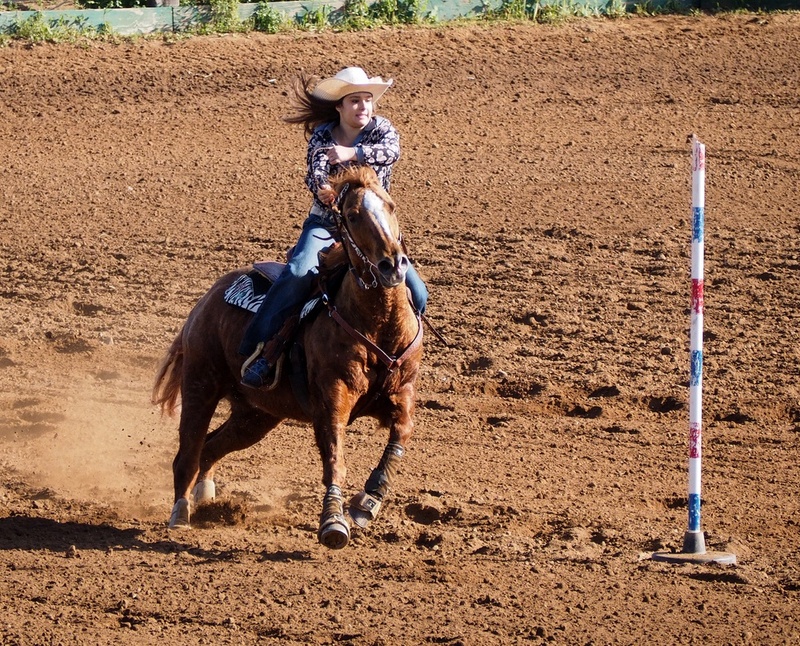 Sponsored by District 3 of the California High School Rodeo Association, the event draws high school and junior high school competitors from the Northern California area. 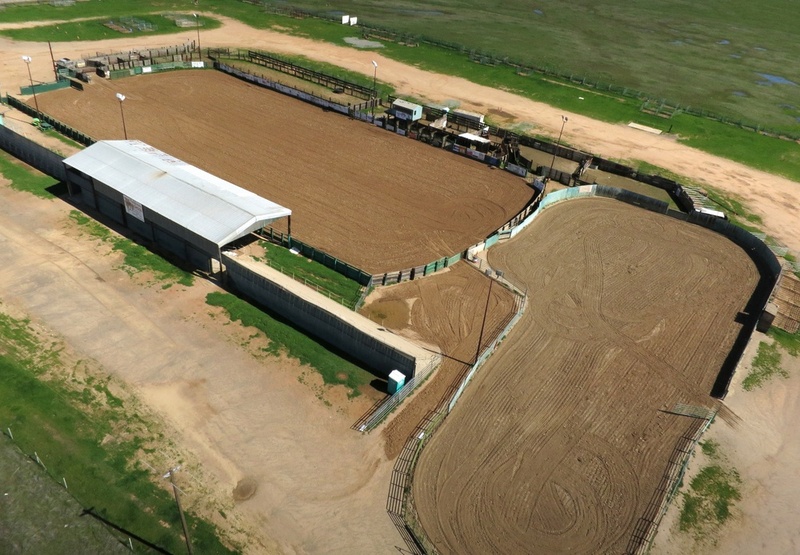 The Lincoln Rodeo Grounds sit vacant most days of the year. 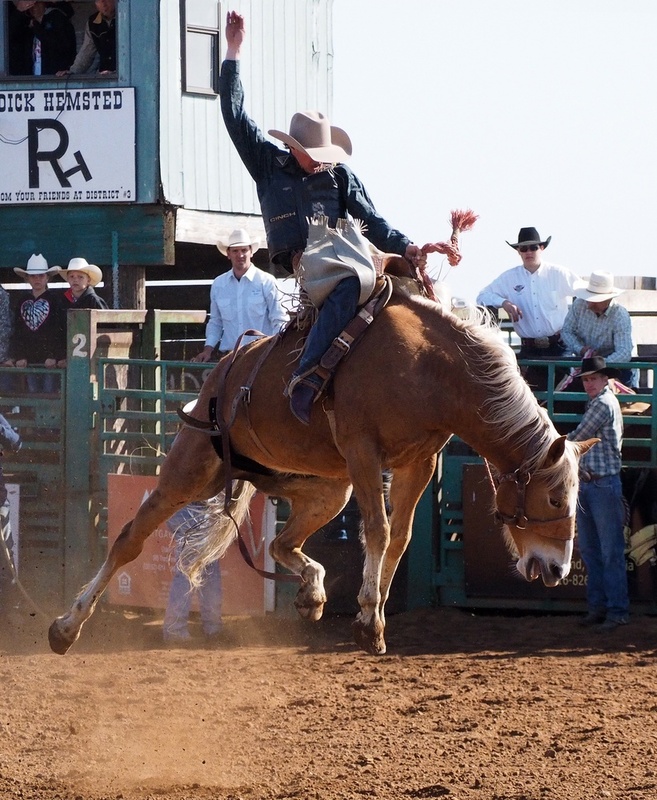 During high school rodeo weekends, the rodeo grounds are transformed into a small city. 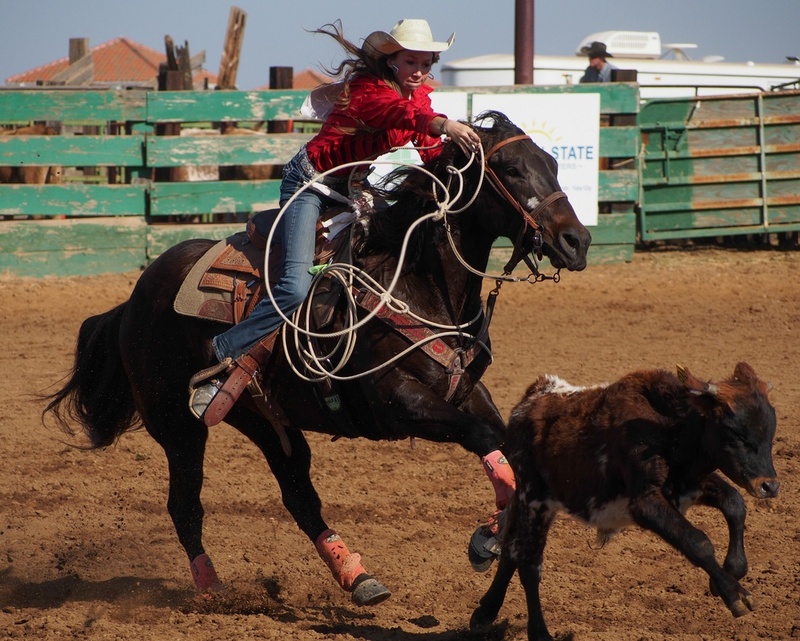 Photos and story from previous high school rodeo event. The Lincoln Rodeo Grounds sit quietly along Lincoln Boulevard, near the Highway 65 Bypass. On most days the rodeo arena may look like it has been retired. However, the grounds come to life once a month during the school year when hundreds of people from around Northern California roll in with their trucks, horse trailers and campers. 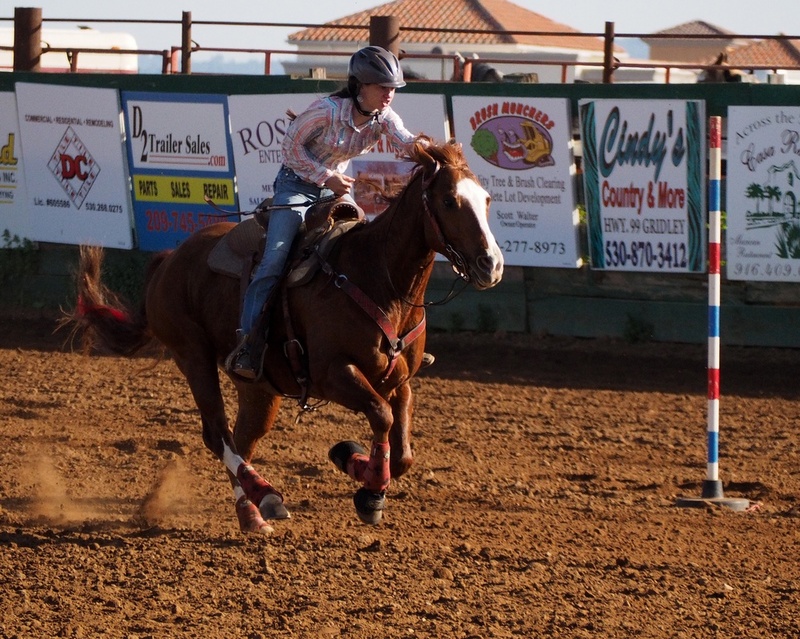 Forming a small city, these traveling families are part of a national rodeo circuit. 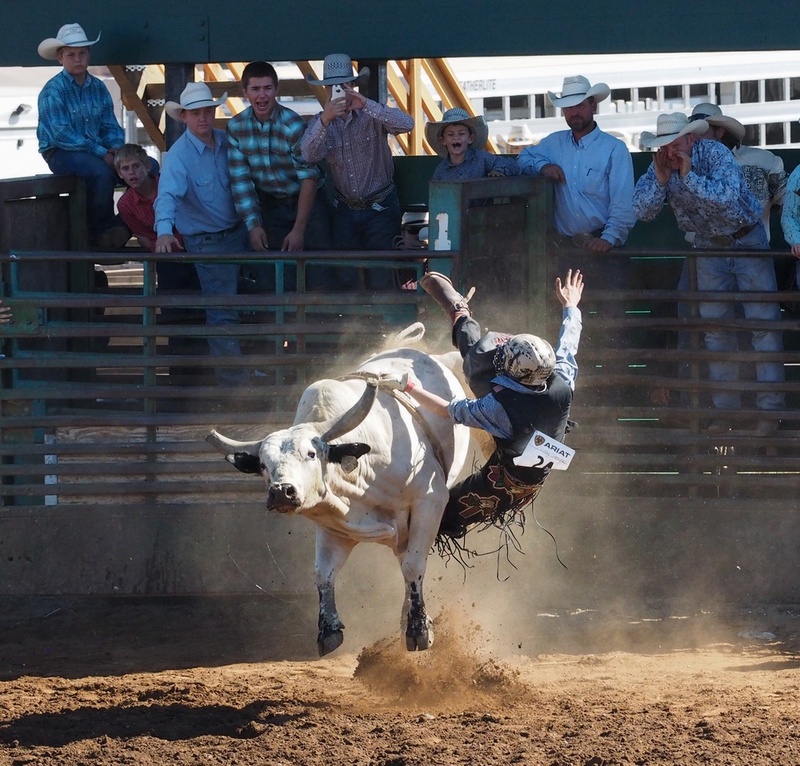 The Lincoln Rodeo Grounds is home to District 3 competitions of the California High School Rodeo Association. Tony Overbay runs 24 hours to generate support for the GEMS 5K run. Asking Tony Overbay to smile is pointless. He is constantly smiling. Sitting in the passenger seat of a vintage, red, Thunderbird convertible, his grin widens as the car enters the athletic field of Glen Edwards Middle School (GEMS) on Friday morning. Hundreds of school kids, teachers and parents cheer as they line the running track. The middle school band is playing music and local media is anxious to chat with him on live TV. Overbay is about to begin his now-famous 24 hour run. Not 24 minutes…not 24 miles. 24 hours. For the third year in a row, this is his way of kicking off the GEMS 5K run.